Large new fdining & entertainment precinct at Watergradens Shopping Centre, Taylors Lakes. 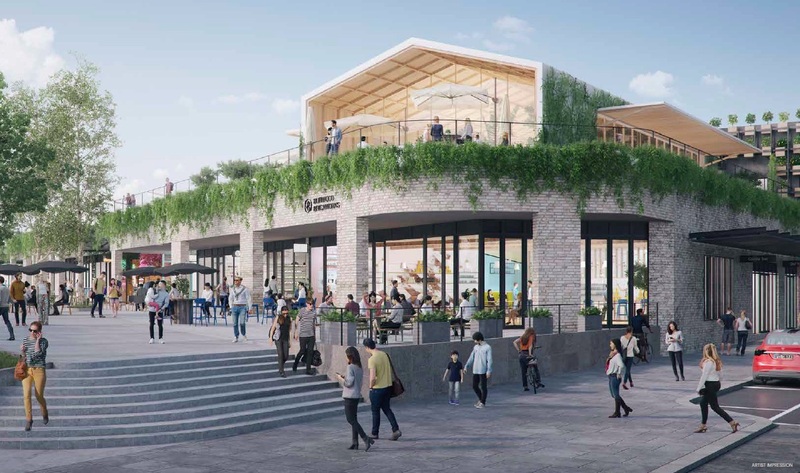 149m2 site with undercover outdoor seating in the upcoming new food precinct. 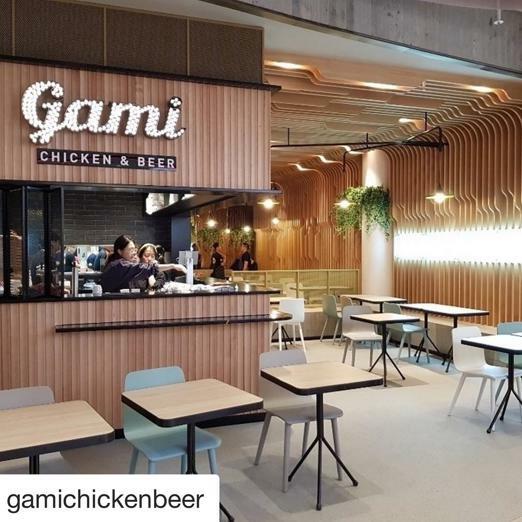 Top spot near Hoyts cinema, AMF bowling & rail station. Call quick. 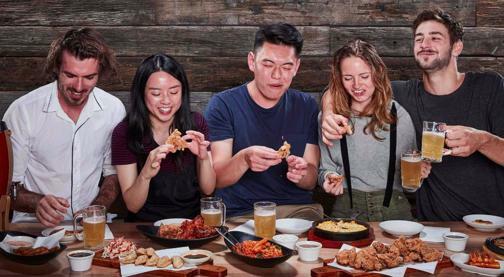 Word of mouth is our best form of marketing as customers rave about our amazing fried chicken range and the Korean beers and wines that compliment the food. Our restuarants are constantly busy and people are always posting or blogging about Gami. On top of this we make sure our restuarants look great as this makes us stand out from other food businesses. We also have active marketing and social media campaigns which are managed by the head office team. Franchisees contribute 2% to a marketing fund but this is waived in your 1st year. Location, location, location. Brand, brand, brand....and such good chicken & beer. That's Gami. 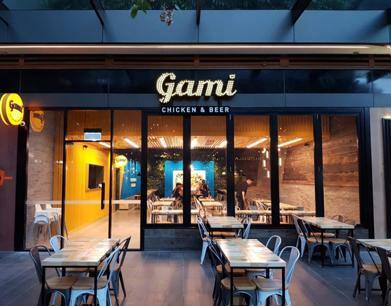 Just released - Watergardens shopping centre is creating a new dining precinct and Gami can get your restaurant right in the middle of the action. Close to the Hoyts 9 cinema complex, AMF Bowling, multiple brand name restaurants and the main walkway to Watergardens railway station. On top of this a great lease deal is available. Contact us now to find out more and lodge your expression of interest. 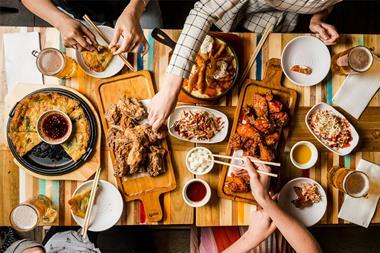 Why are Gami restaurants so popular? Because we fry great chicken and it tastes great with a beer. We have 15 stores open in Melbourne, Perth & Sydney at the moment and several others under development. 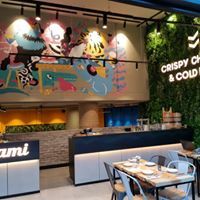 We have large and smaller restaurants in both shopping centre and streetside locations and most of our stores do between $1.2m - $2.5m pa turnover. 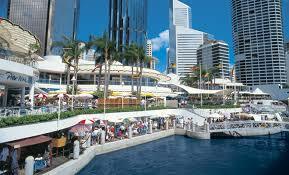 Our larger stores are consistently trading at $1.5m - $2.5m level and deliver strong investment returns. 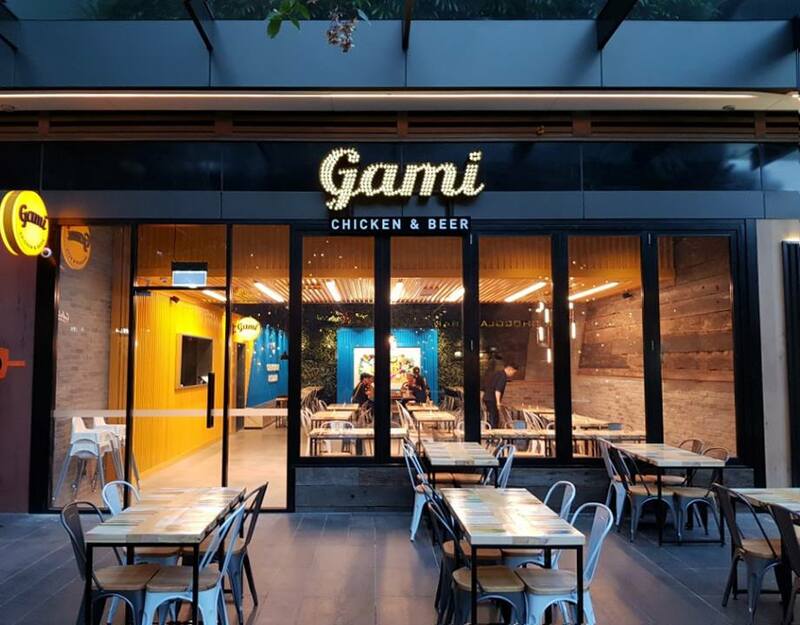 Gami is one of the more affordable franchises around with only 5% royalty and a 2% marketing levy (waived during the first year). 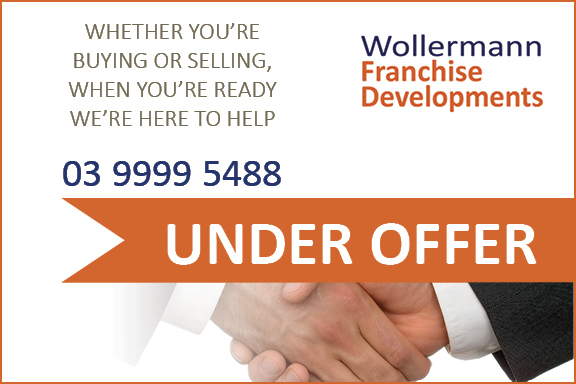 Franchisees are backed by a strong head office support and marketing team, so you can focus on running a great business for yourself. Gami is Melbourne based but also operates in Sydney, Perth and Canberra. 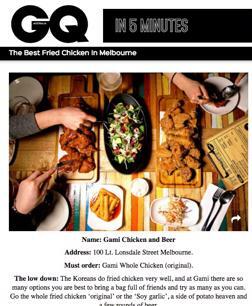 Also soon to open in Adelaide.